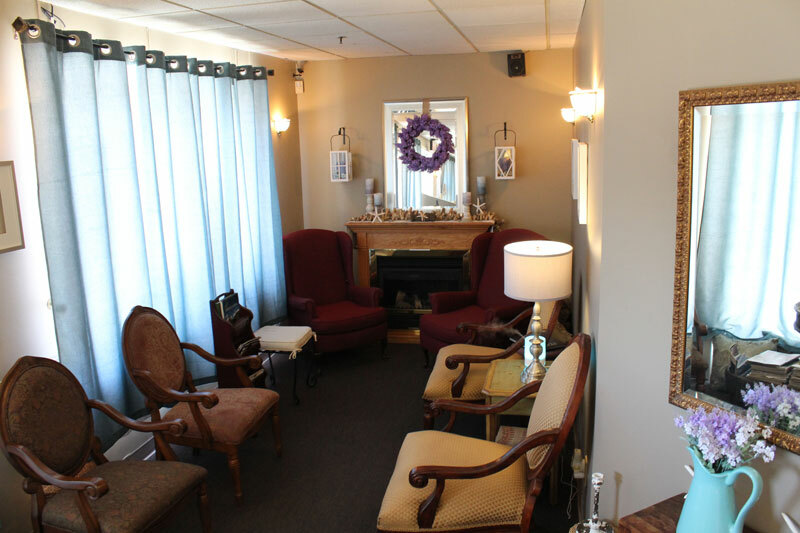 Established in 1992, the Center for Pain Relief and Wellness provides the surrounding community with a special sanctuary to find inner peace and renew one's spirit for life. At the Center, we give you back the essential aspect of human touch. 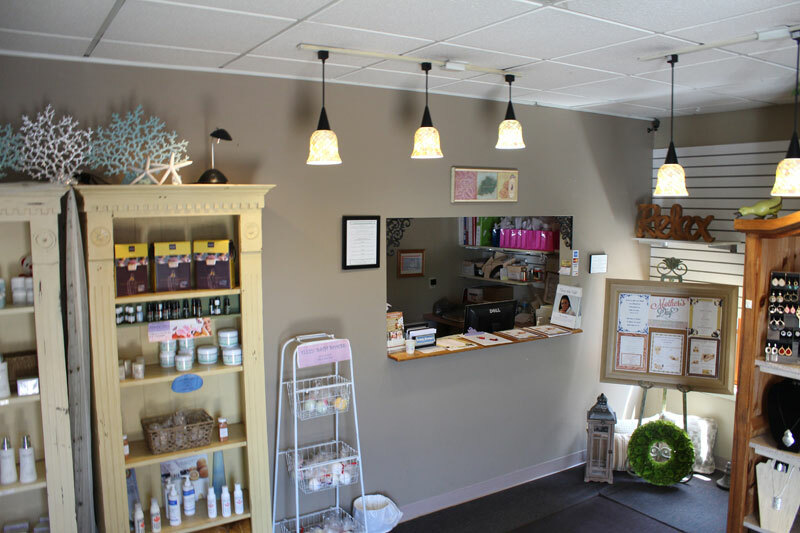 Whether it's therapeutic massage, special spa body treatments, or a relaxing European Facial, our focus is to put touch back into your lifestyle in a professional way. This 'laying of the hands' has long been recognized as a healing and spiritual art dating back to the time of Hippocrates. 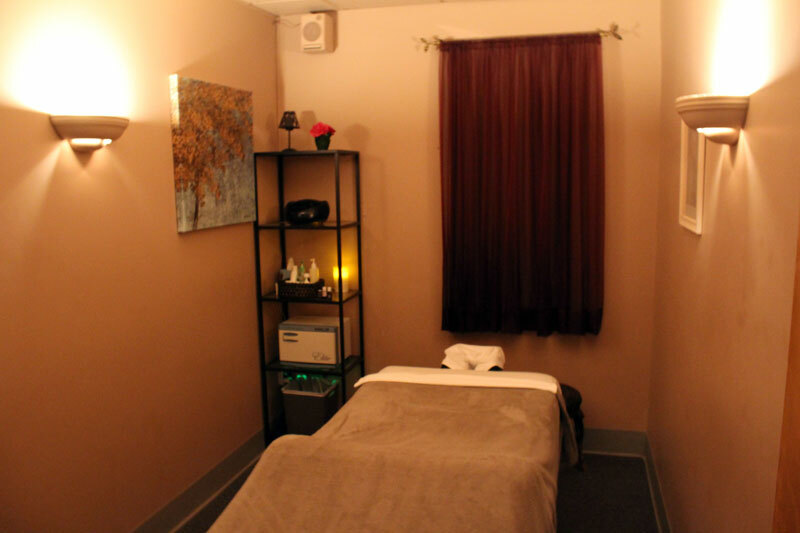 The result is a relaxed, rejuvenated and energized feeling. 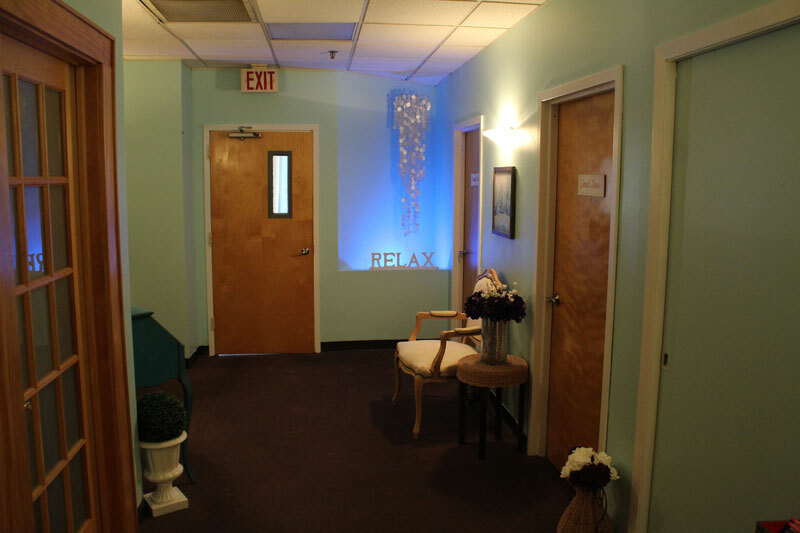 We invite you to experience the benefits of relaxation, and enjoy a new sense of well-being. Come experience a new beginning!